‘Tis the season of pumpkin spice and everything nice! We’re smoothly sliding into a busier part of our season. Tiny Dancers enjoy fun themes leading up to DANCE-O-WEEN week, our School Year Program students are learning new steps and building technique as they prepare for a full season and SDA Company is busy setting choreography that they will hit the stage with at upcoming competitions and performances! We will be taking bust, waist, hip and girth measurements for your child’s Winter Showcase costumes! Trick or Treat! 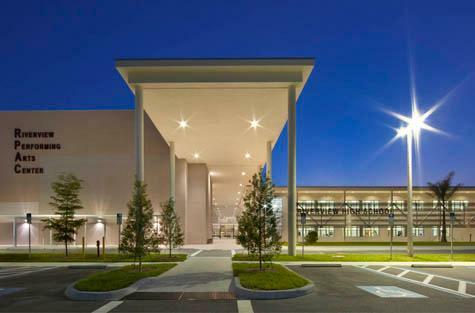 No classes on Wednesday, October 31st (makeup held Friday 6:15 - 8:30pm). IT'S A SPOOKY GOOD SALE! If we don't have them in stock, no sweat, just put your name down on the order sheet on the front desk. Be sure to include size. 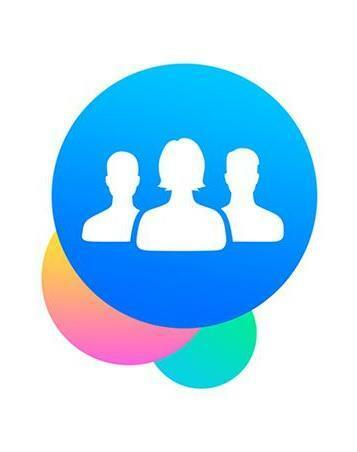 All orders will automatically charged to accounts. You'll need them for the Winter Showcase, so stock up now before this deal vanishes! 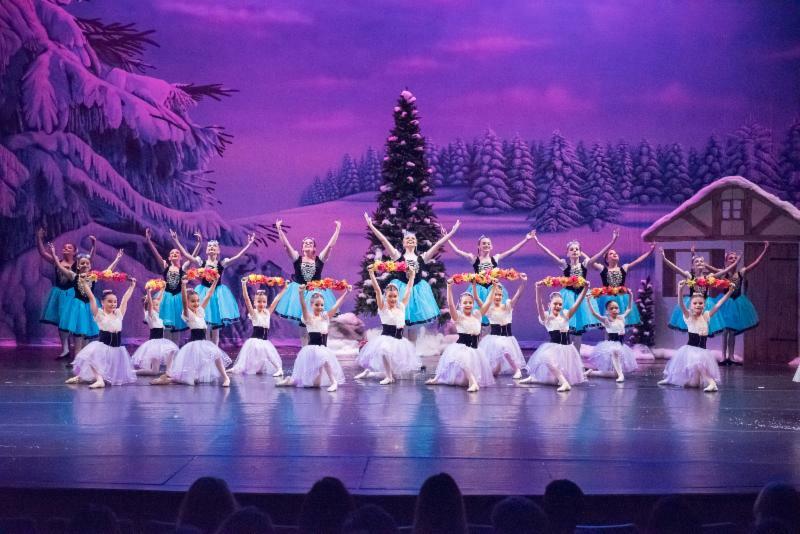 As dance is, after all, a performing art, we are grateful to be able to give our students the opportunity to perform on a professional stage twice a year! Mark your calendar for our, not to be missed, WINTER SHOWCASE! Below is the call times for each program. Drop off will close 15 minutes after the call time. Rehearsals that aren’t able to begin on time, can’t end on time.. Please be prompt. Sunday, Dec 16th 1:15pm - End of show! Sunday, Dec 16th 12:30pm - End of show! 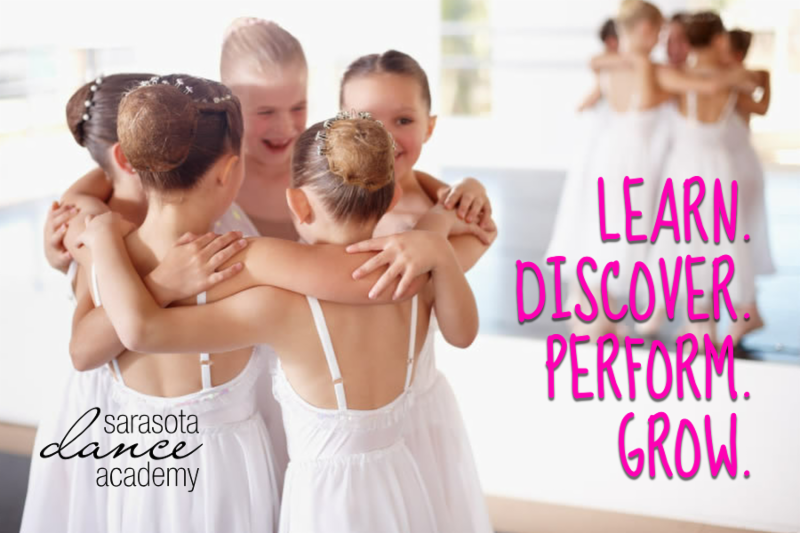 For many years Sarasota Dance Academy has provided students with the exciting performance experience of a dance recital. 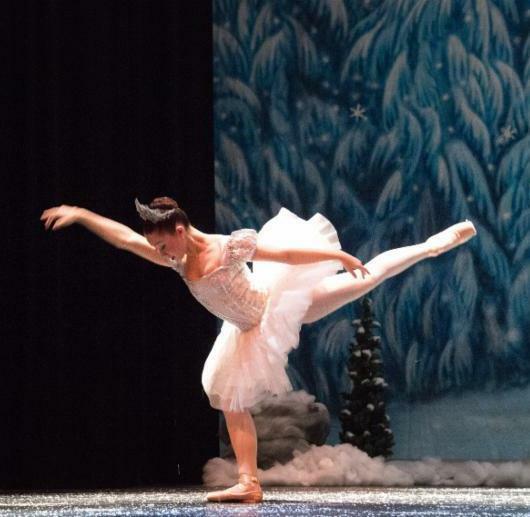 The recital-that semi-annual staple of the dance school-conjures images of childhood and Americana for many. This event fills students with anticipation, nerves, and excitement. It's a rite of passage for thousands of youngsters, a chance to shine in front of family and friends. The recitals offers our students a professionally directed performance that demonstrates hard work, dedication, and progress. Learning through performance is a big part of dance training. 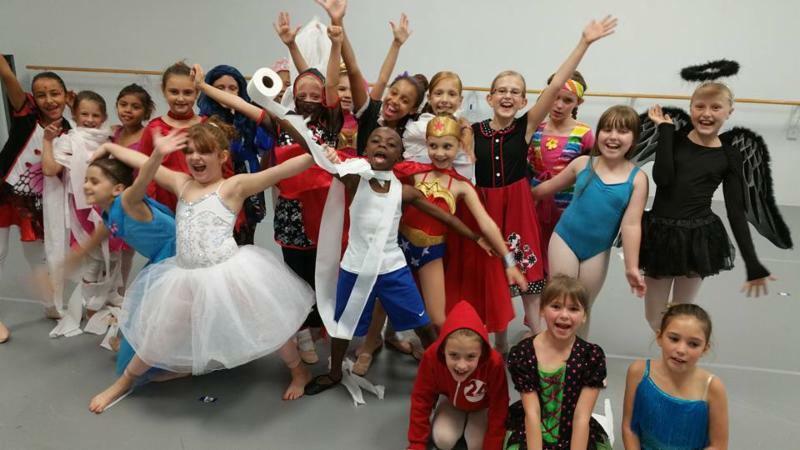 Although performance opportunities can help prepare some students for a possible career in dance, they also contribute to all children's success in non-dance activities. The performing experience helps build self-esteem and self- confidence and can result in better in-school presentations, improved social skills, and strong interview skills for future college or job opportunities. 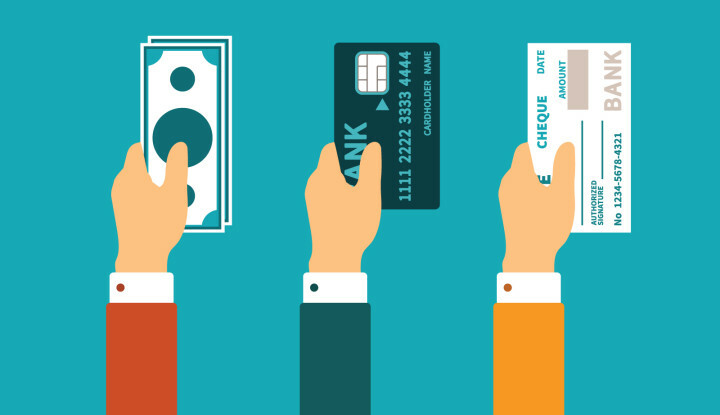 The third tuition payment installment will be run on your payment day in October, starting next week. 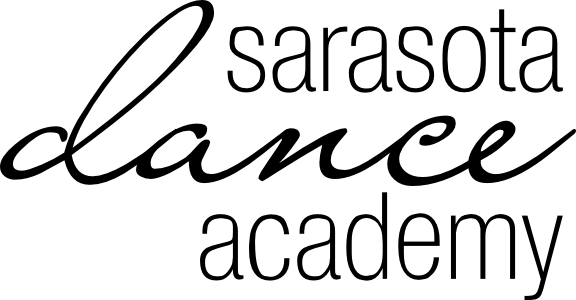 Did you know that Sarasota Dance Academy is an official school of the The RAD? The Royal Academy of Dance (RAD), founded in 1920, is one of the world's most influential dance education and training organizations. 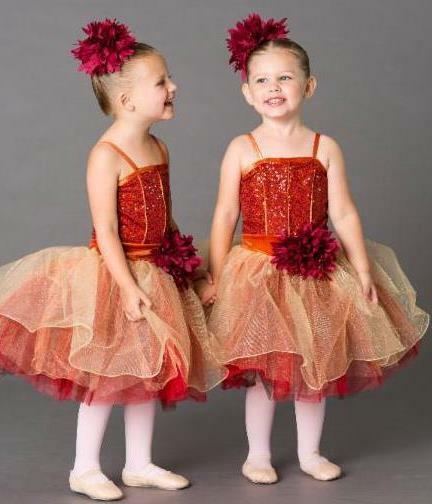 The Academy considers training of young children in classical ballet to be vitally important. 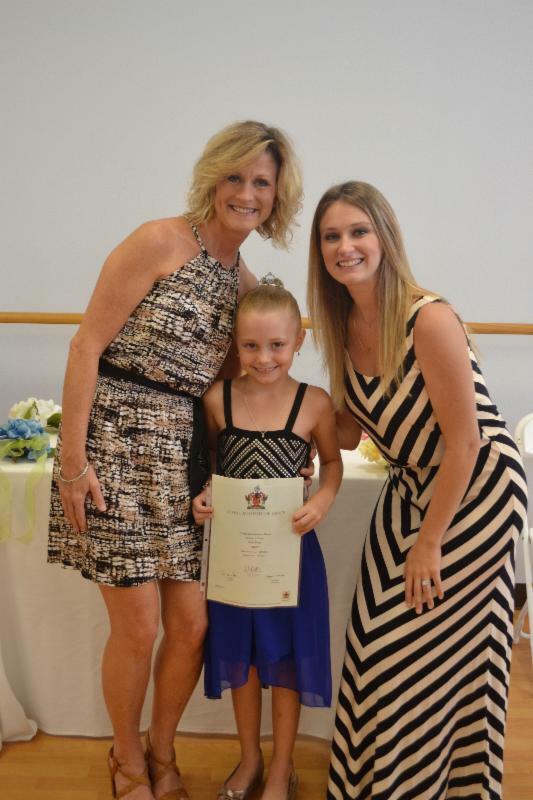 The Academy's syllabi have been devised with great care to enable a child to progress through their dance training in planned stages, demanding no more of a young body than it can cope with. The RAD advises parents to take great care, sending their child to professional, qualified teachers.